ROCKLEDGE, Pa. (WPVI) -- Police in Rockledge, Montgomery County are asking the public's help in identifying a man found outside a resident's home. Police say the man was found Monday afternoon sitting on the front porch of a home along the 300 block of Rockledge Avenue. They say he is unable to communicate and has no identification on him. 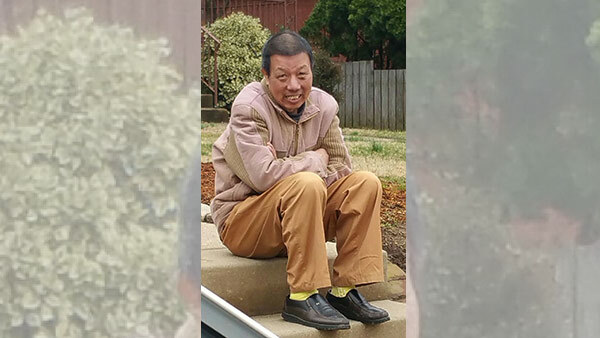 The man is described as an Asian male, mid to late 40s, 130 pounds, 5'6, wearing a two-tone jacket, tan pants, brown shoes and yellow hospital style socks. If you can identify this man, please contact the Rockledge Police Department at 215-379-8800.